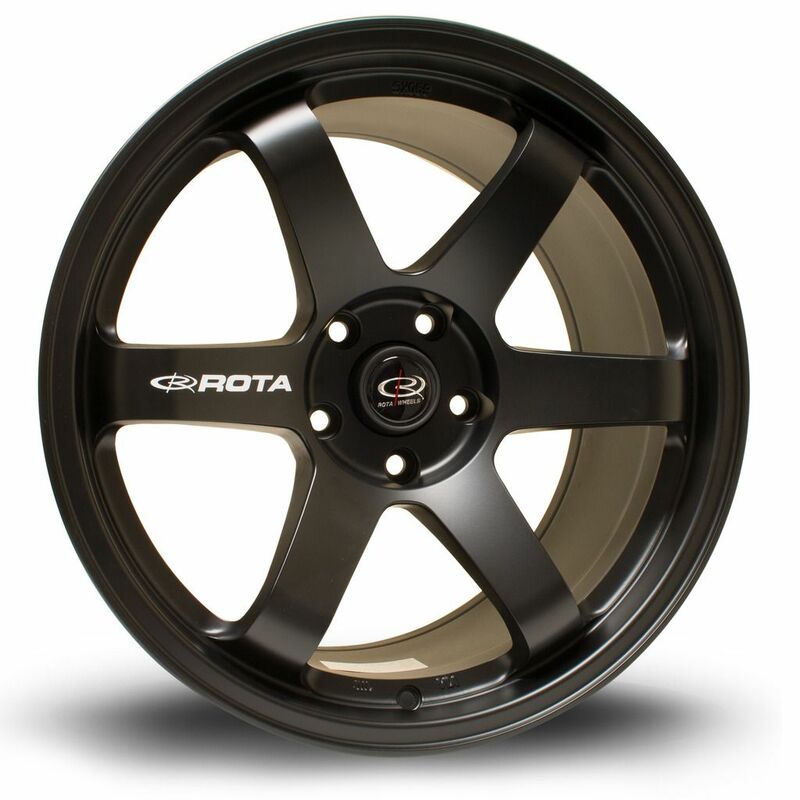 We're looking for some nice pictures of your cars with Rota wheels fitted. 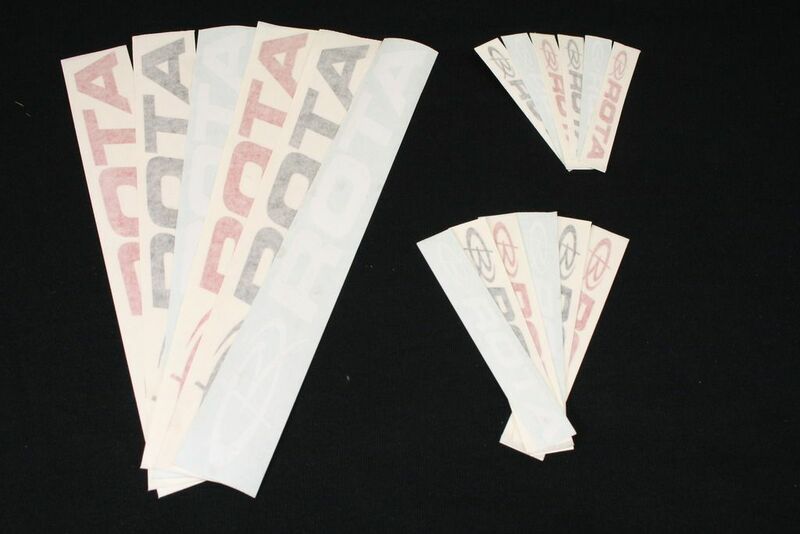 In return, we would like to send you a Rota sticker, in your choice of White, Black or Red. Please email your picture to wheels@rarerims.co.uk along with your name, postal address and which colour of sticker you would like! 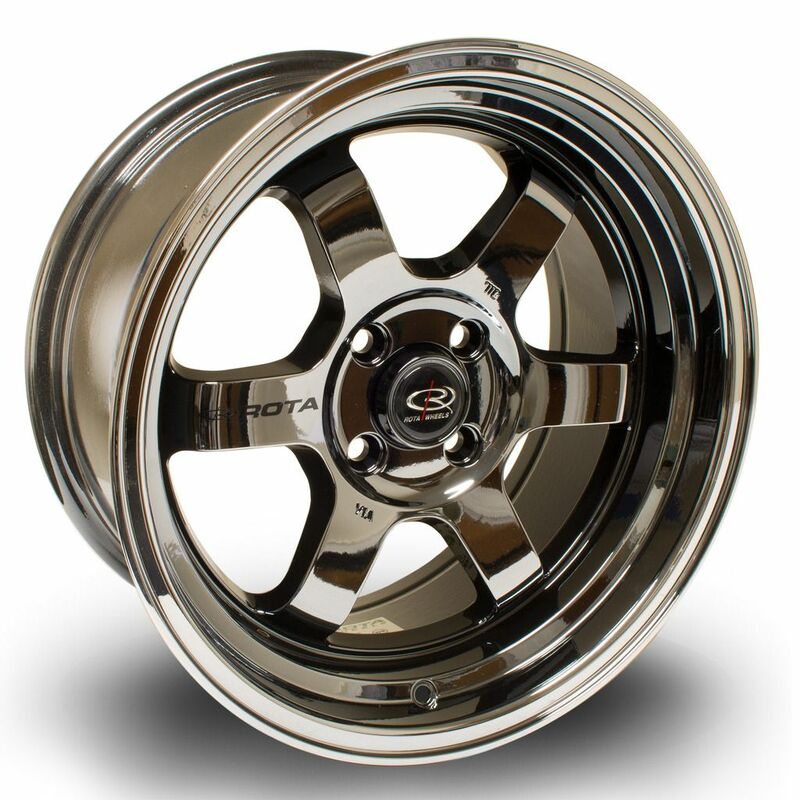 In terms of the pictures, we're looking for high resolution pictures that showoff both the wheels and your hard work making your car look awesome. Ideally, we're not looking for pictures taken on an iPhone 1 or similar, we're looking for good pictures we can share on our website and facebook pages, so also please make sure you have the rights to the picture you are sending! If you're a photographer please feel free to leave on your watermark, and give us a link your Facebook page, and full credit will be given if/when the picture is used! Thanks very much everybody, have fun taking the pictures! NEW SXOC CLOTHING NOW HERE>>>CLICK IT!